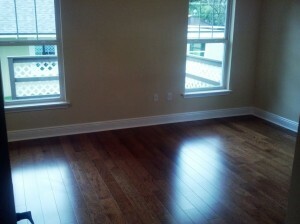 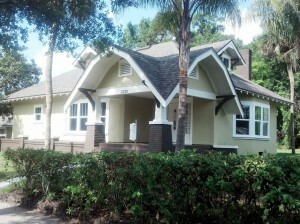 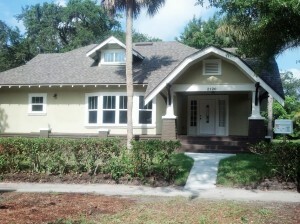 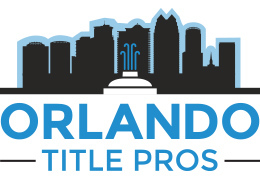 Here is another downtown property rehabbed and pending in 4 days. This home was purchased at $150,000 and sold for $349,900. 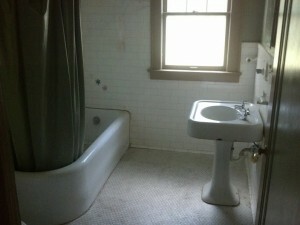 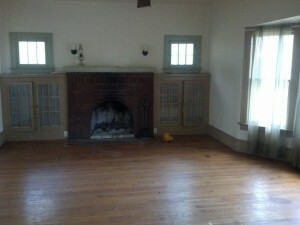 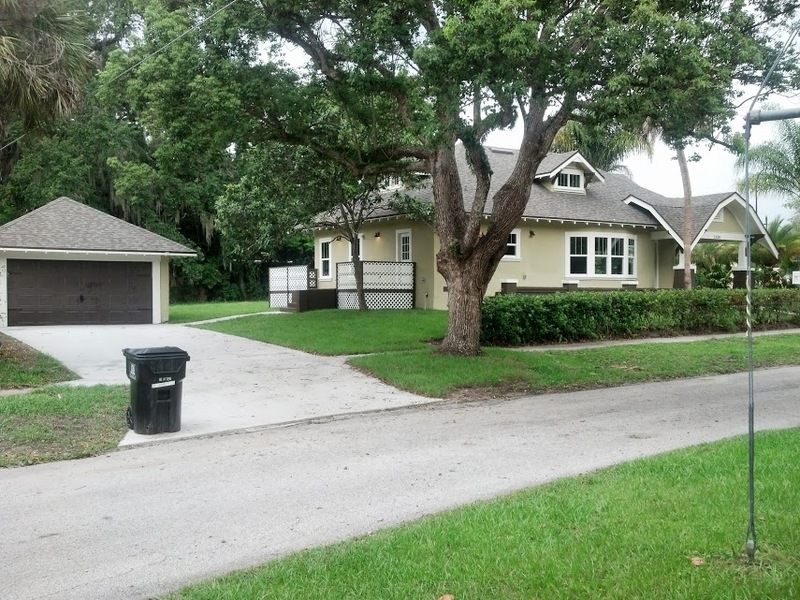 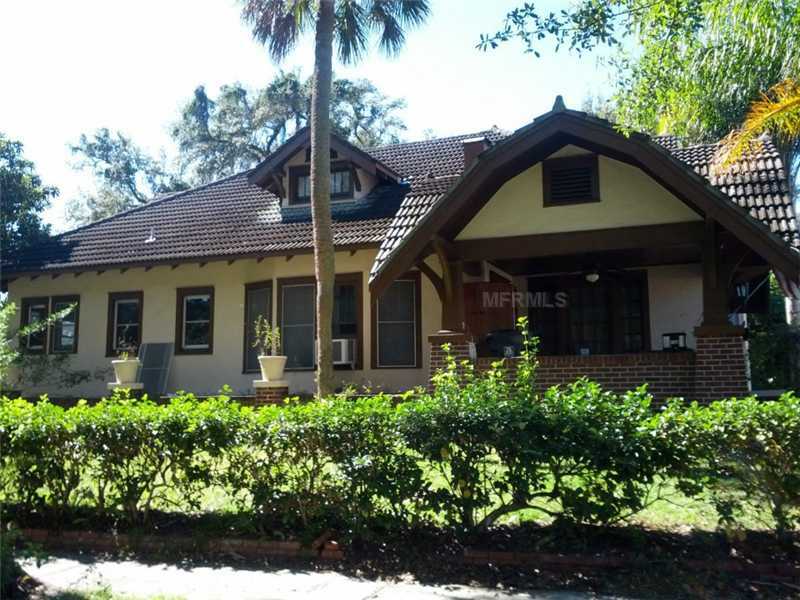 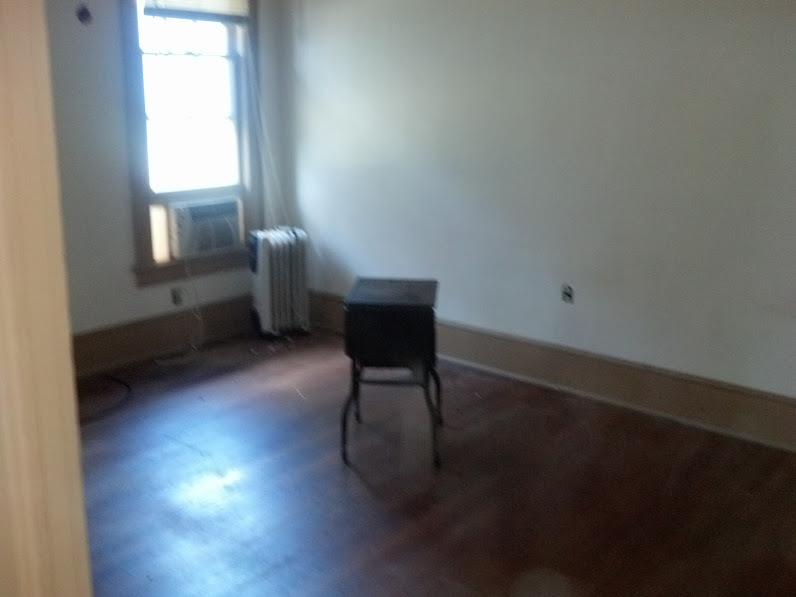 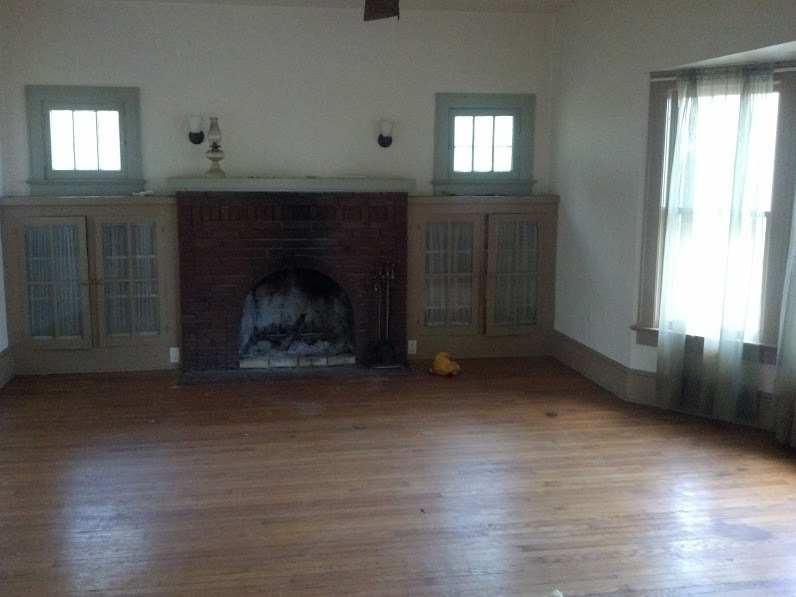 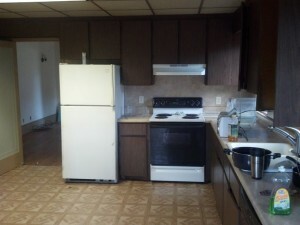 The rehab included turning this 2 bed room and 1 bath home into a 3 bed room, 2 1/2 bath home. 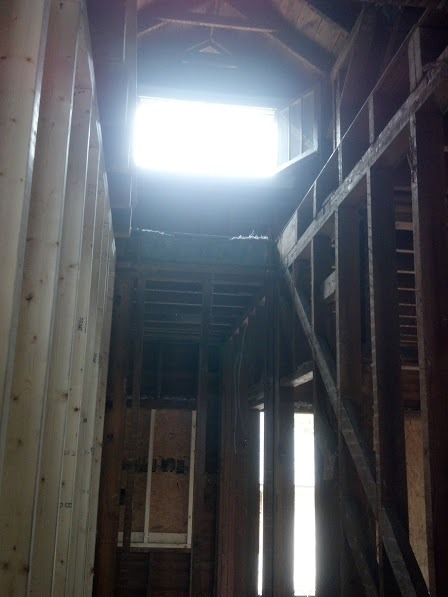 This home had attic space with very low ceilings, so we tore out the drop ceiling, added spray foam insulation and raised ceiling. This gave the attic high ceilings and helped define the lines of the home. 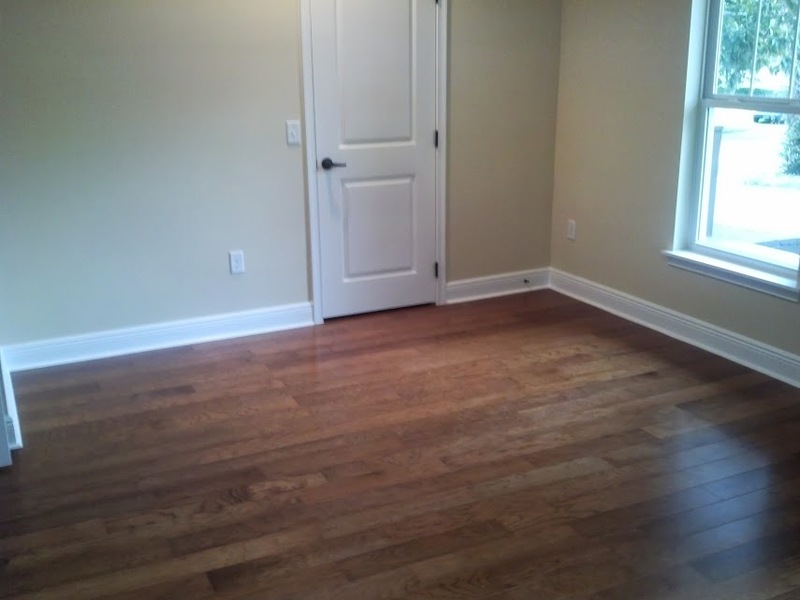 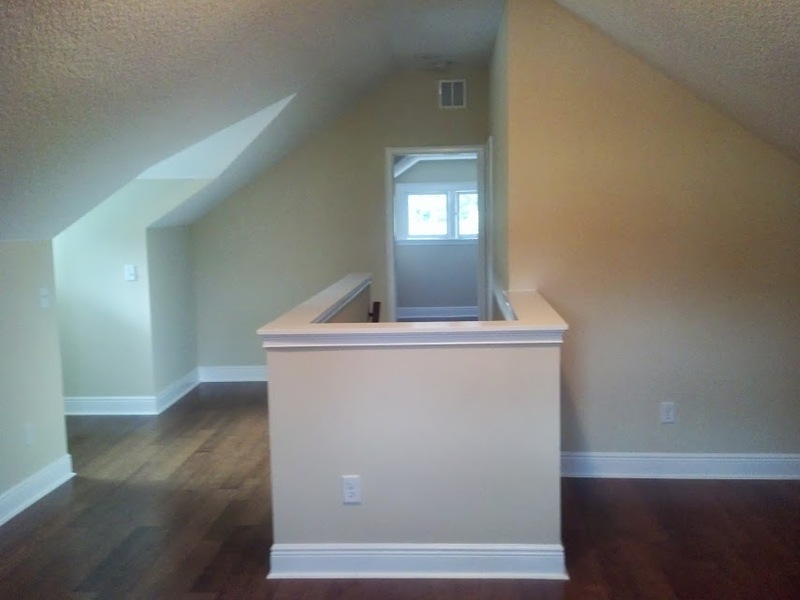 Now their is bonus space, lot’s of storage, a nice sized bedroom and a full bath. This 2110 sqft home was re-framed downstairs to open up floor plan and increase master size. 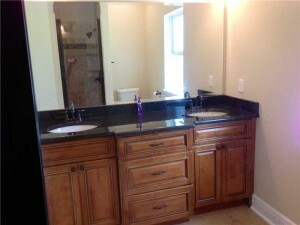 We also created a master bathroom and a half bath for guests. 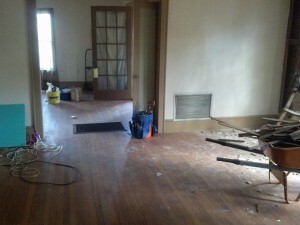 Here is the gutted living room area. 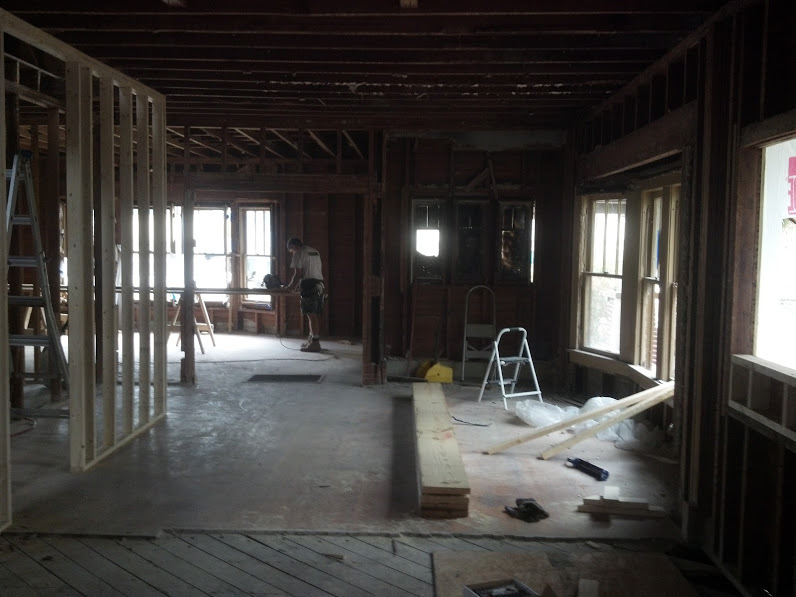 The whole house was stripped down to the studs, re-plumbed and re-wired. 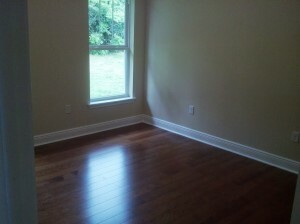 The living room finished. 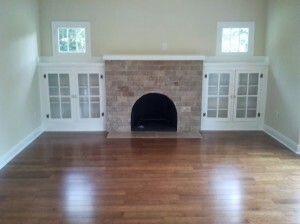 We refurbished fire place with stacked stone and refinished the original wall units. Here we removed old kitchen wall to open up kitchen into living area. 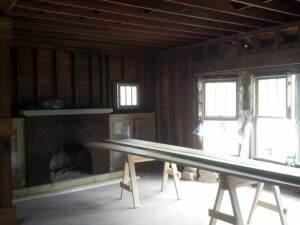 On the left is the new laundry room. 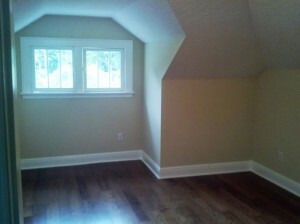 We used the old laundry area to increase the size of master bedroom. On the right is the new pantry. 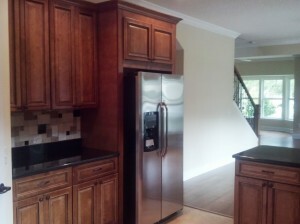 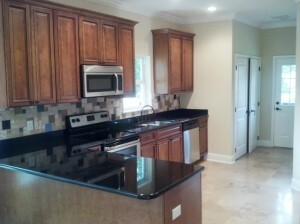 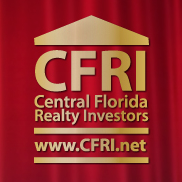 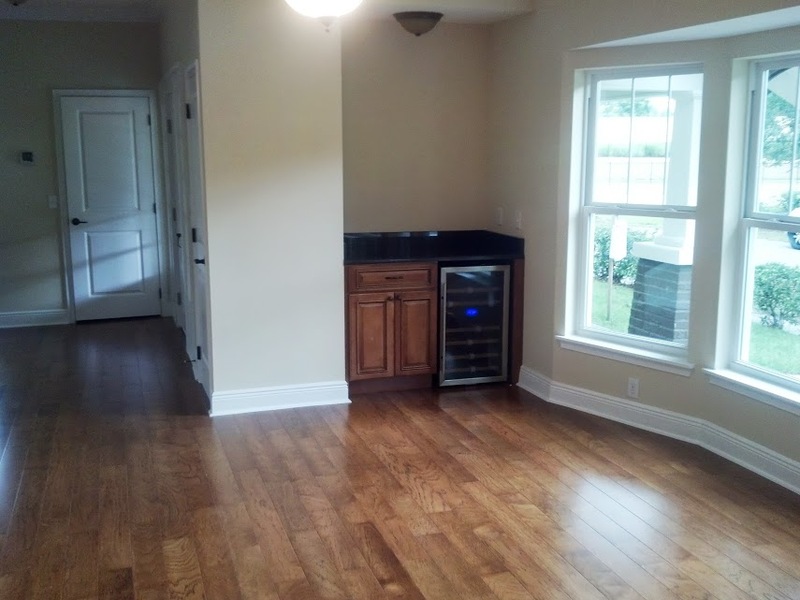 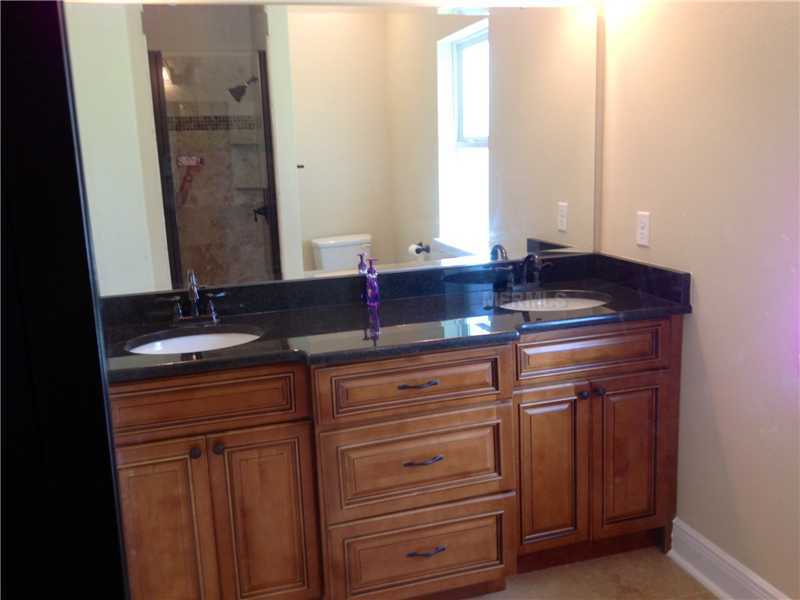 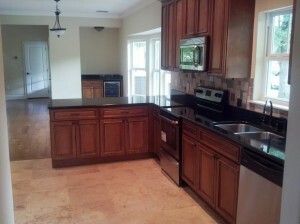 New 42″ solid wood cabinets, granite, travertine, back splash and stainless appliances. Dining finished, with new wet bar area and wine cooler. 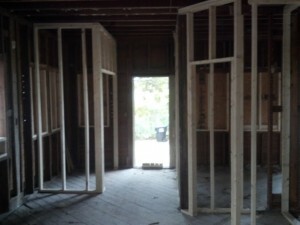 Here is new master closet. 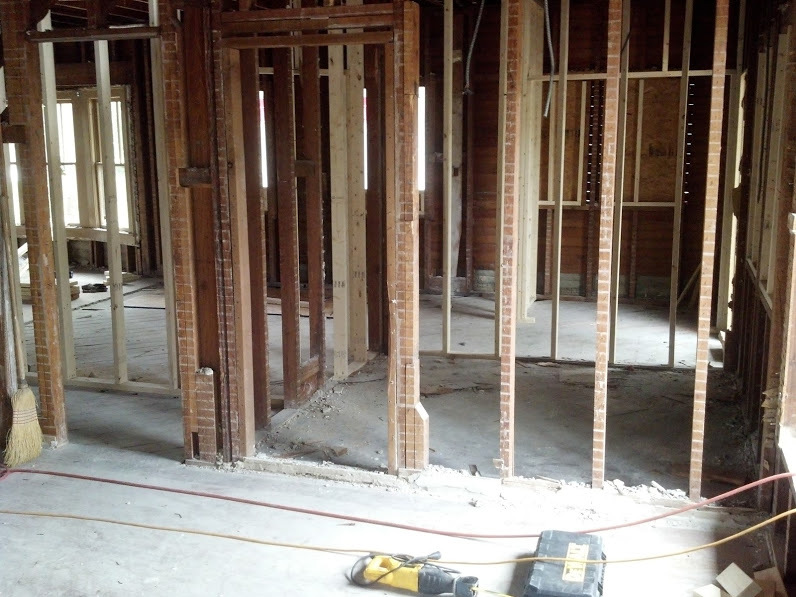 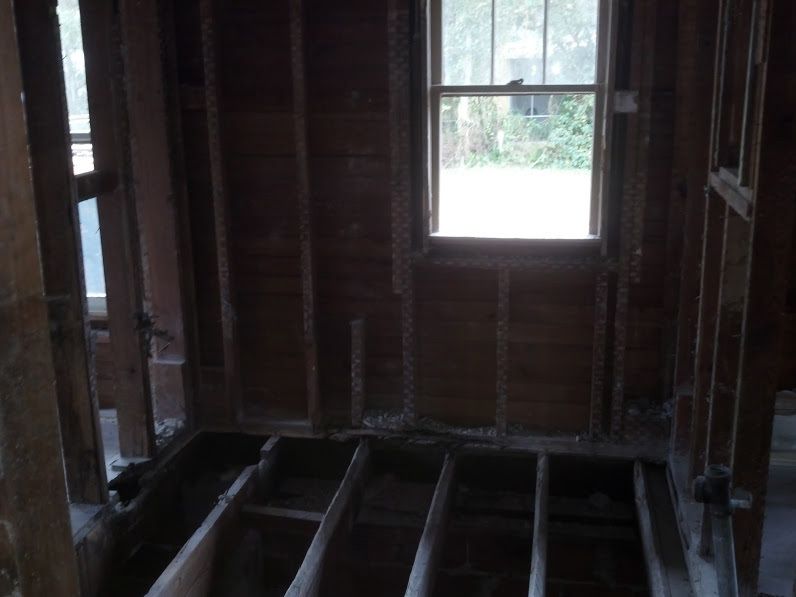 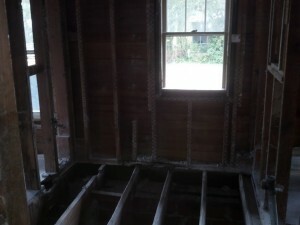 Here we gutted, closed off hall entrance, increased size and turned into master bath. Master bath finished. 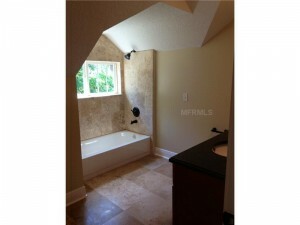 New walk in shower, travertine and layout. 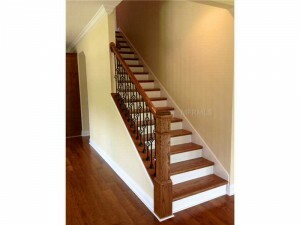 Old staircase. 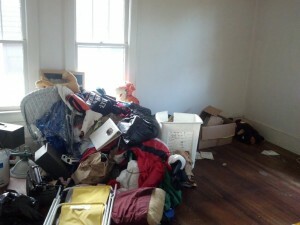 We moved to the center of the house to create better use of the upstairs. 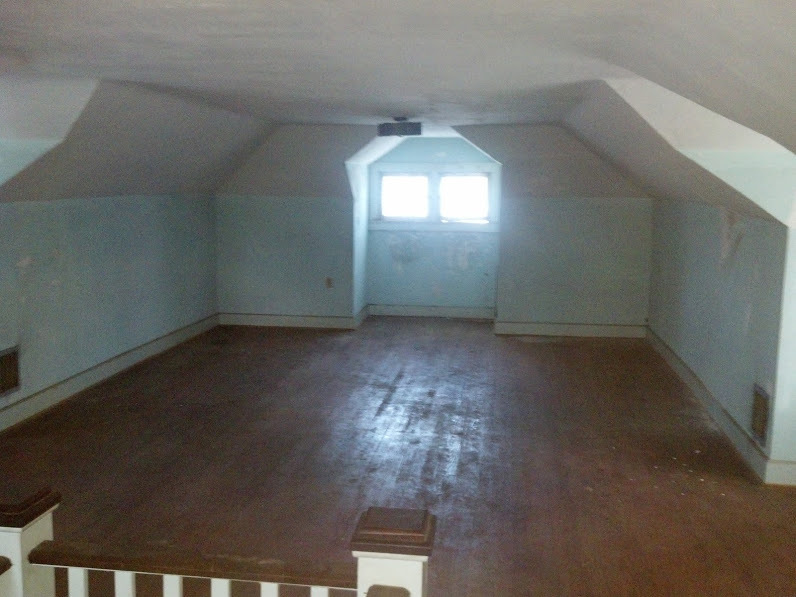 Old attic space had very low ceilings and was one big room. This is the view from the bonus area. 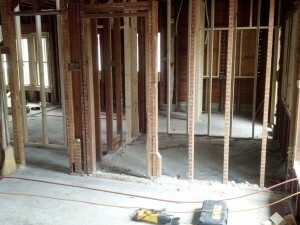 From here you can see the new bedroom and bathroom to the right. 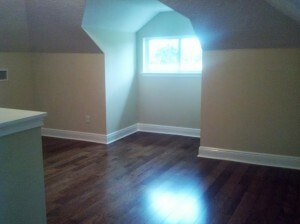 Here is the bonus room. Here is another view of upstairs bedroom. 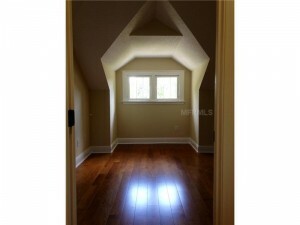 You can really see the advantage of raising the ceilings from this angle. 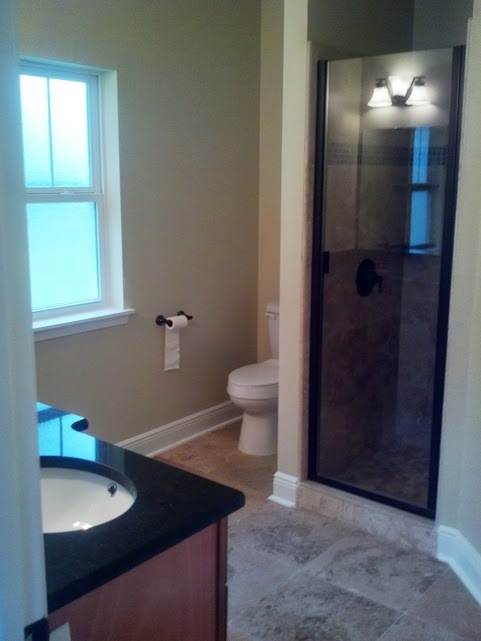 The finished upstairs bathroom. We used the dormer area to build our bath tub area. Forms Management Program establishes policies and procedures for the OPM Forms Management Program, including responsibilities Mattresses. That’s a lot of relationship bait in the water.